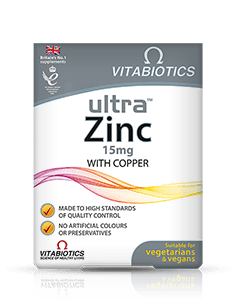 Effervescent vitamin C & zinc tablets. 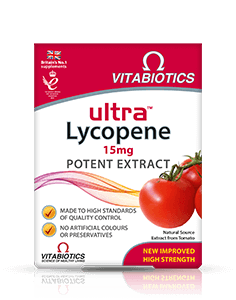 Food supplement with sweeteners. 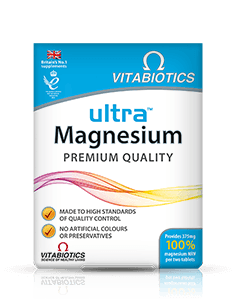 Why has Ultra Vitamin C Fizz been developed? 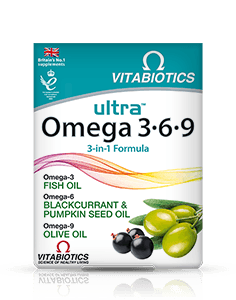 When is Ultra Vitamin C Fizz recommended? 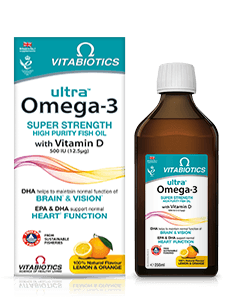 Can Ultra Vitamin C Fizz be used simultaneously with medications? 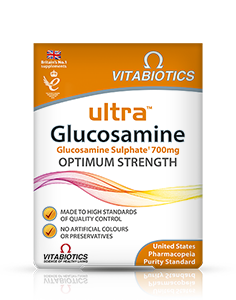 How many effervescent tablets does one pack of Ultra Vitamin C Fizz contain? How and when should Ultra Vitamin C Fizz be used? 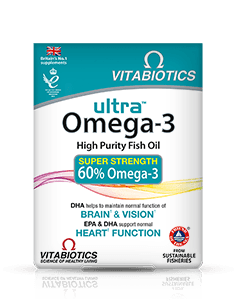 Is Ultra Vitamin C Fizz recommended with any other Vitabiotics product(s)? 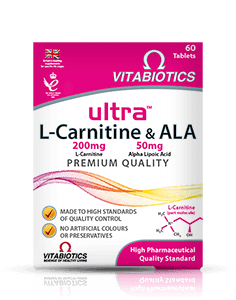 Are there any undesired effects whilst taking Ultra Vitamin C Fizz? 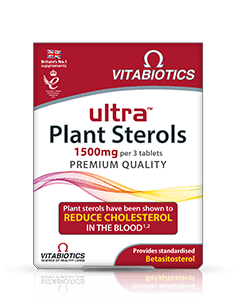 Is Ultra Vitamin C Fizz suitable for vegetarians and vegans? 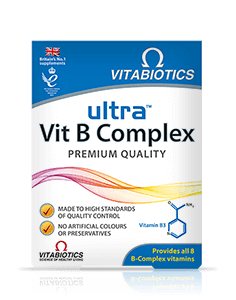 Ultra Vitamin C Fizz has been developed for those looking to safeguard their intake of vitamin C, a vital nutrient with many effects including helping to maintain normal immune system function. 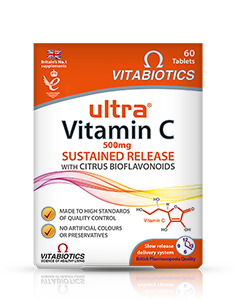 For those who prefer not to swallow tablets or capsules, Ultra Vitamin C Fizz is an ideal alternative to the original Ultra Vitamin C tablets. 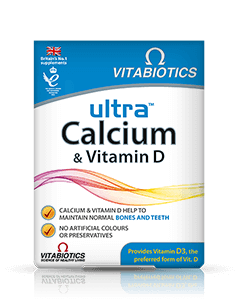 Ultra Vitamin C Fizz is recommended for men & women of all ages as a nutritional safeguard. 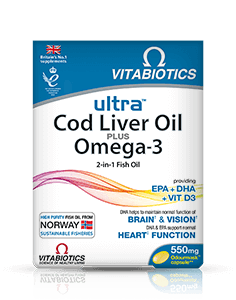 However, it may be particularly suitable for those with hectic lifestyles, those seeking immune support and the over 50s. 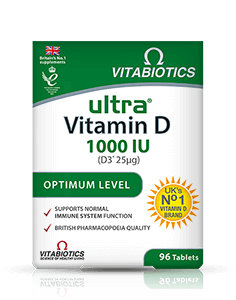 Ultra Vitamin C Fizz is free from drugs or hormones and generally may be used alongside medications. 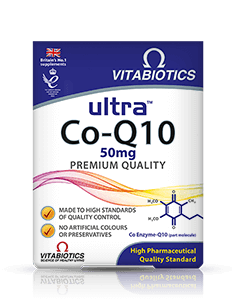 For specific advice on taking Ultra Vitamin C Fizz with medicines, we recommend that you contact your doctor or pharmacist first. 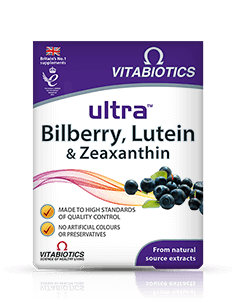 Each pack of Ultra Vitamin C Fizz contains 20 effervescent tablets. 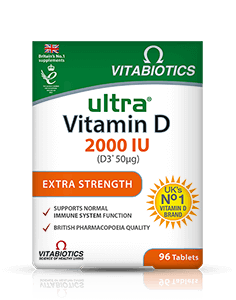 We recommend using one tablet daily, so each pack should last 20 days. We recommend taking one tablet daily, as required. Dissolve the tablet in a glass of water to make a refreshing orange flavoured drink. Can be taken with or without a meal. Do not exceed the recommended intake. 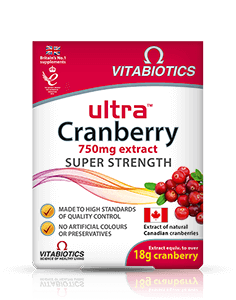 Ultra Vitamin C Fizz can be used in conjunction with any other product in the Vitabiotics range. 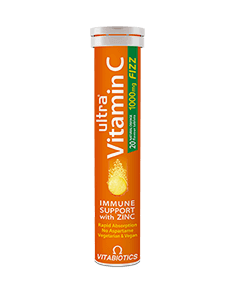 Ultra Vitamin C Fizz has no known side-effects when taken as directed. 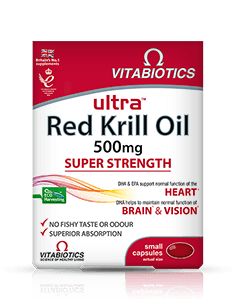 However it contains the natural source sweetener sorbitol, excessive consumption of which may produce laxative effects. Therefore do not exceed the recommended intake. In case of overdose, seek medical advice. 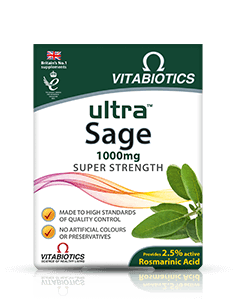 Difficulty in swallowing tablets is quite a common experience. 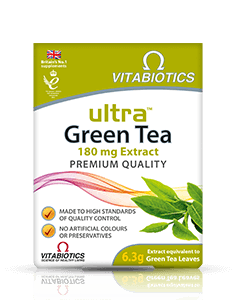 Vitabiotics have researched this extensively and recommend after chewing some food (e.g. banana), just before you swallow, pop the tablet into your mouth and swallow it together with the chewed food, followed by some liquid. The throat opens up wider to swallow the chewed food and so the tablet should go down with greater ease. 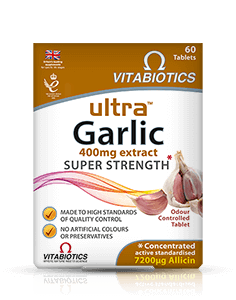 Alternatively, the tablets may be swallowed with thicker liquids such as yoghurts or smoothies. 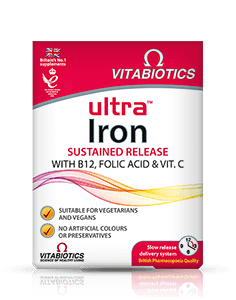 Results vary amongst individuals, but in most cases we would expect the beneficial effects of Ultra Vitamin C Fizz to build over a period of one month. 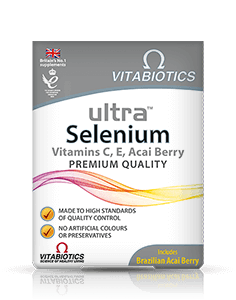 There is no maximum length of time over which Ultra Vitamin C Fizz may be used. A regular intake is recommended. 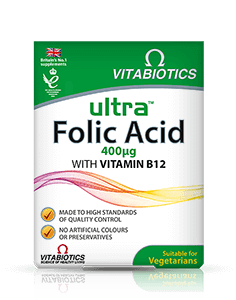 Yes, Ultra Vitamin C Fizz is suitable for both vegetarians and vegans. 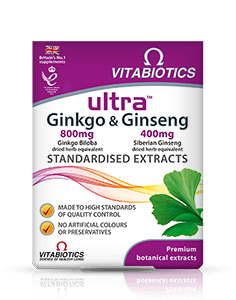 As with all other Vitabiotics products, it is not tested on animals.